The rock era saw a few white female singers, like Janis Joplin, show they could sing the blues. But one who could outshine them all -- Jo Ann Kelly -- seemed to slip through the cracks, mostly because she favored the acoustic, Delta style rather than rocking out with a heavy band behind her. But with a huge voice, and a strong guitar style influenced by Memphis Minnie and Charley Patton, she was the queen. Born January 5, 1944, Kelly and her older brother Dave were both taken by the blues, and born at the right time to take advantage of a young British blues scene in the early '60s. By 1964 she was playing in clubs, including the Star in Croydon, and had made her first limited-edition record with future Groundhogs guitarist Tony McPhee. She expanded to play folk and blues clubs all over Britain, generally solo, but occasionally with other artists, bringing together artists like Bessie Smith and Sister Rosetta Tharpe into her own music. After the first National Blues Federation Convention in 1968 her career seemed ready to take flight. She began playing the more lucrative college circuit, followed by her well-received debut album in 1969. At the second National Blues Convention, she jammed with Canned Heat, who invited her to join them on a permanent basis. She declined, not wanting to be a part of a band -- and made the same decision when Johnny Winter offered to help her. 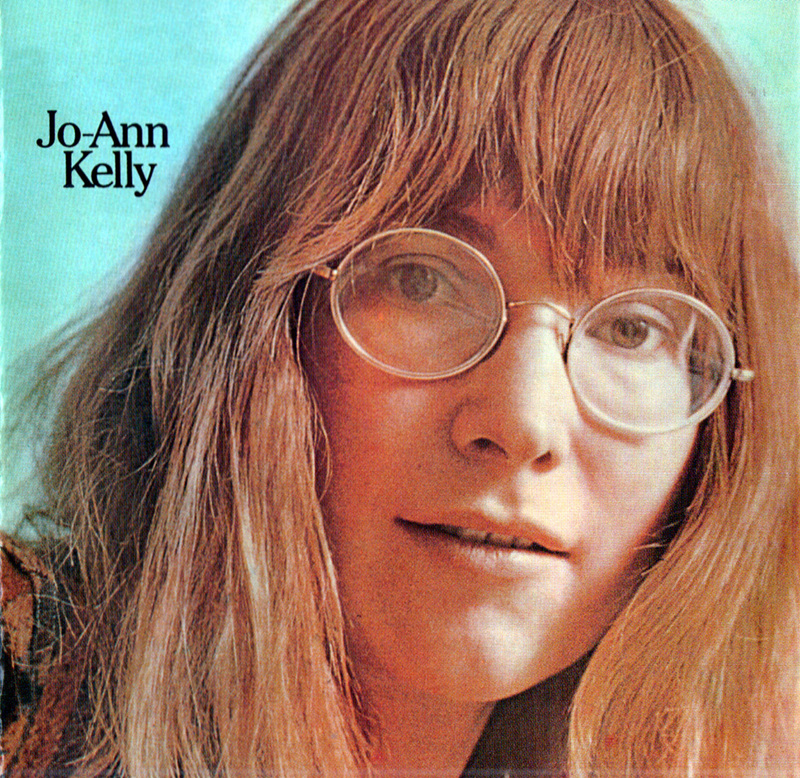 Throughout the '70s, Kelly continued to work and record solo, while also gigging for fun in bands run by friends, outfits like Tramp and Chilli Willi -- essentially pub rock, as the scene was called, and in 1979 she helped found the Blues Band, along with brother Dave, and original Fleetwood Mac bassist Bob Brunning. The band backed her on an ambitious show she staged during the early '80s, Ladies and the Blues, in which she paid tribute to her female heros. In 1988, Kelly began to suffer pain. A brain tumor was diagnosed and removed, and she seemed to have recovered, even touring again in 1990 with her brother before collapsing and dying on October 21. Posthumously, she's become a revered blues figure, one who helped clear the path for artists like Bonnie Raitt and Rory Block. But more than a figurehead, her recorded material -- and unreleased sides have appeared often since her death -- show that Kelly truly was a remarkable blueswoman.